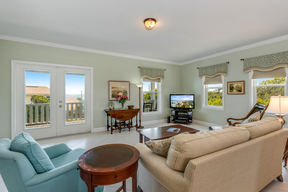 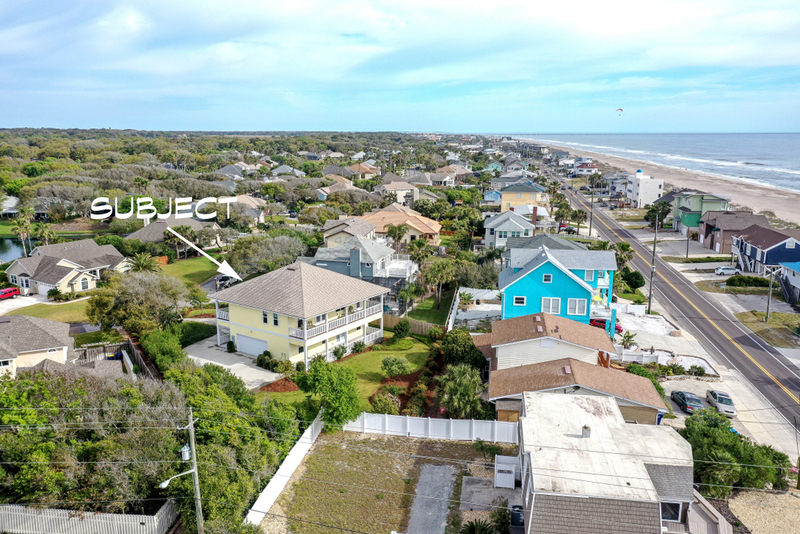 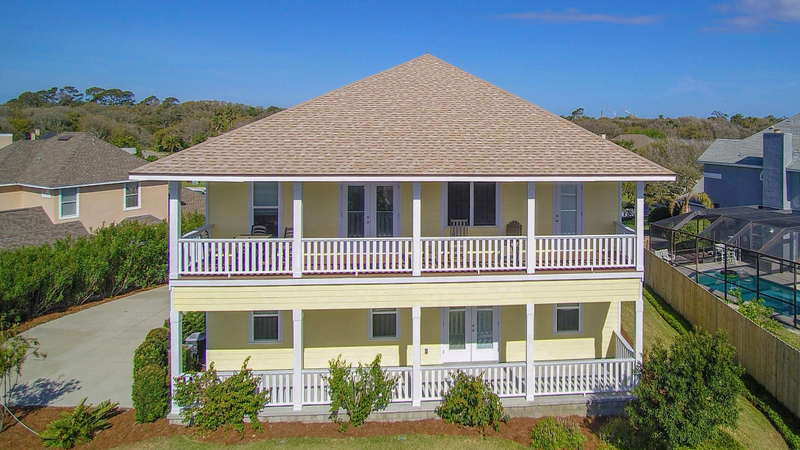 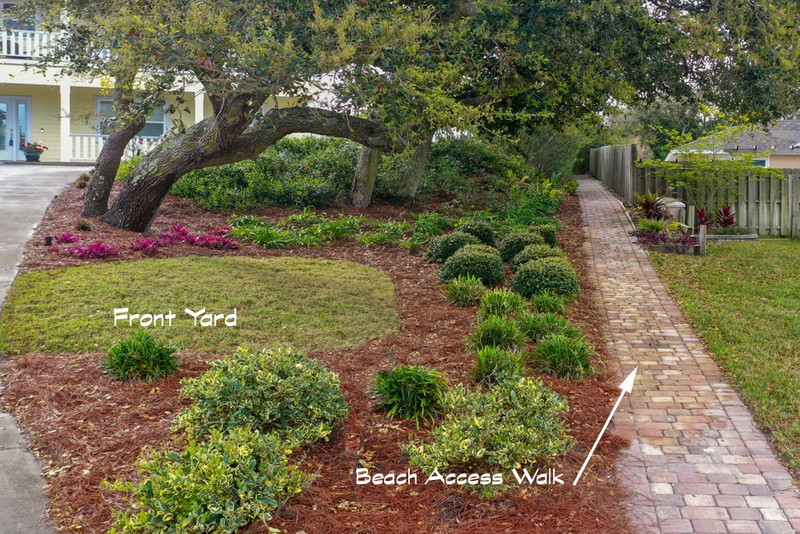 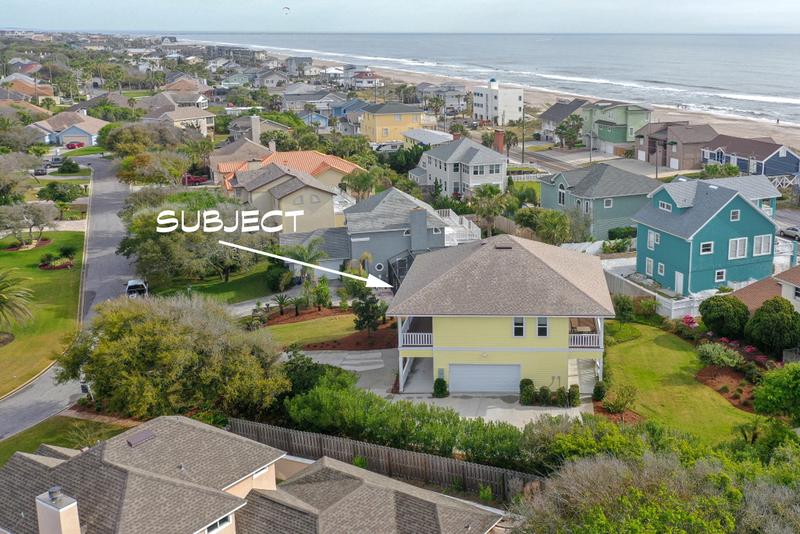 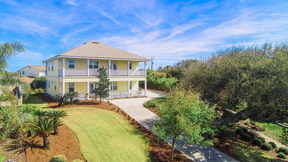 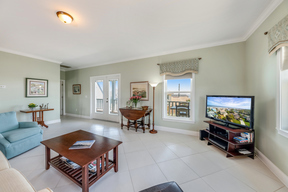 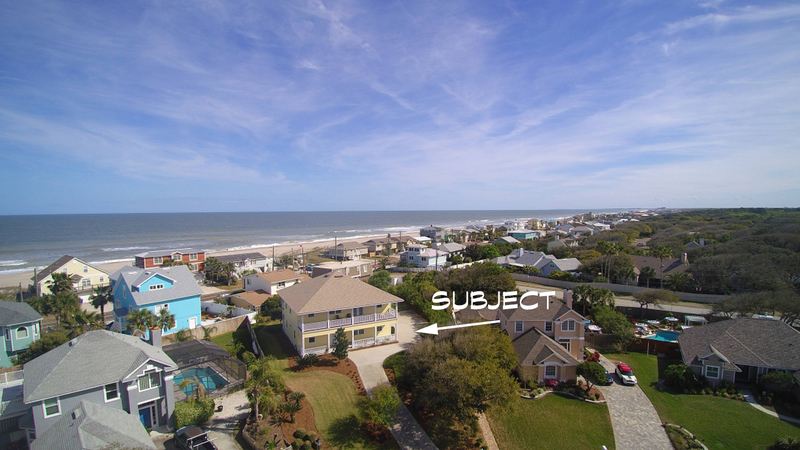 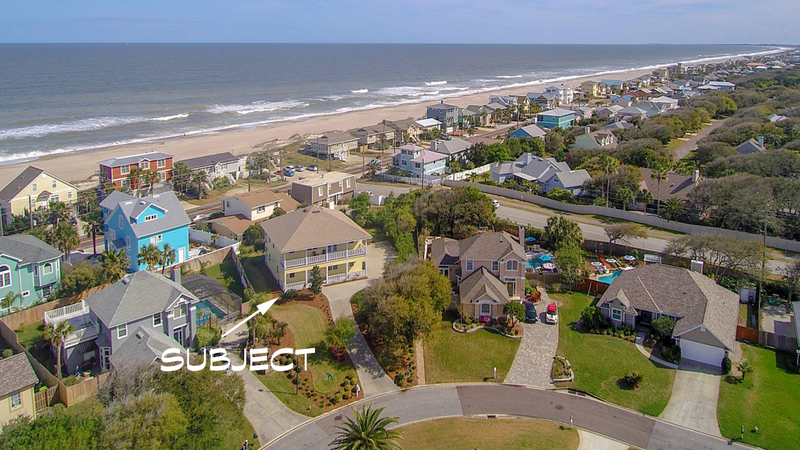 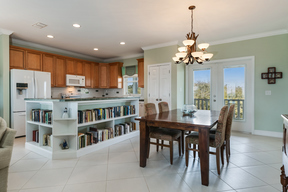 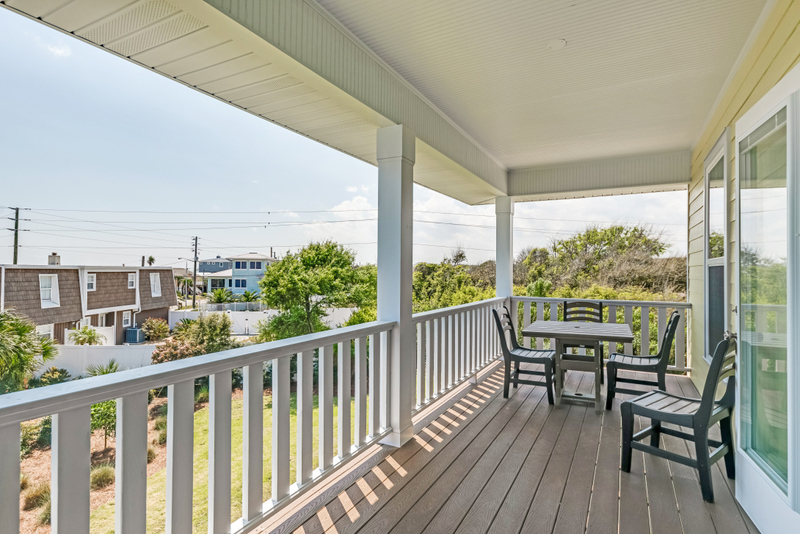 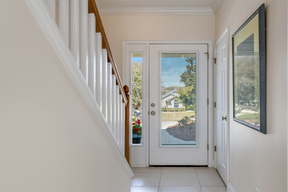 Enjoy the ocean breezes and beautiful ocean views from the balcony of this meticulously maintained Amelia Island home. 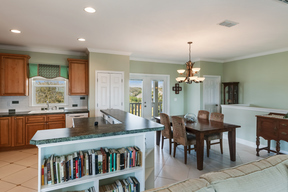 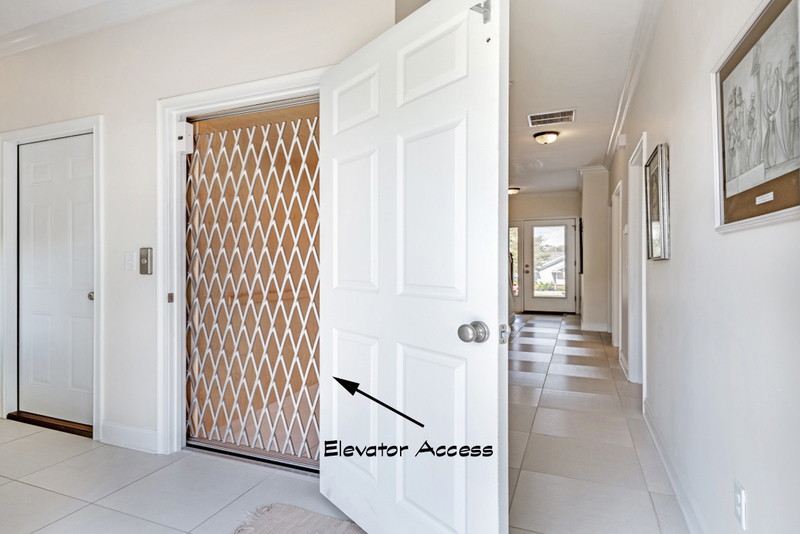 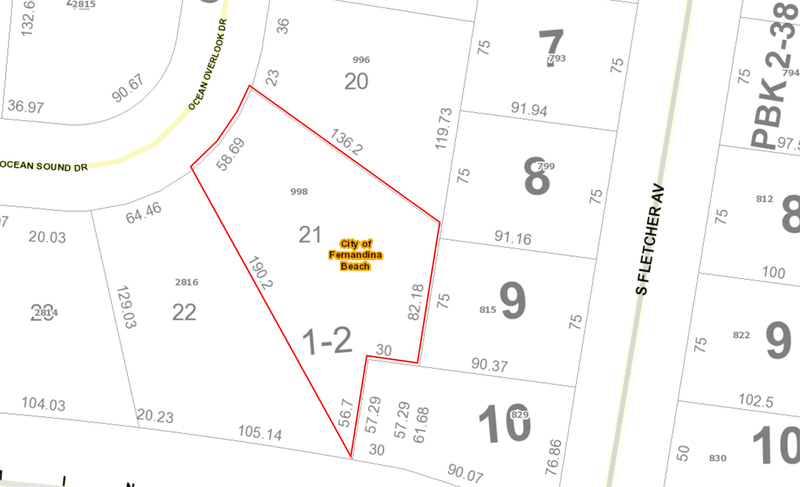 What is sometimes called “an upside down” floor plan and to make use of the ocean views, the kitchen, living and dining areas, MBR/MBA plus half-bath are located on the 2nd floor. 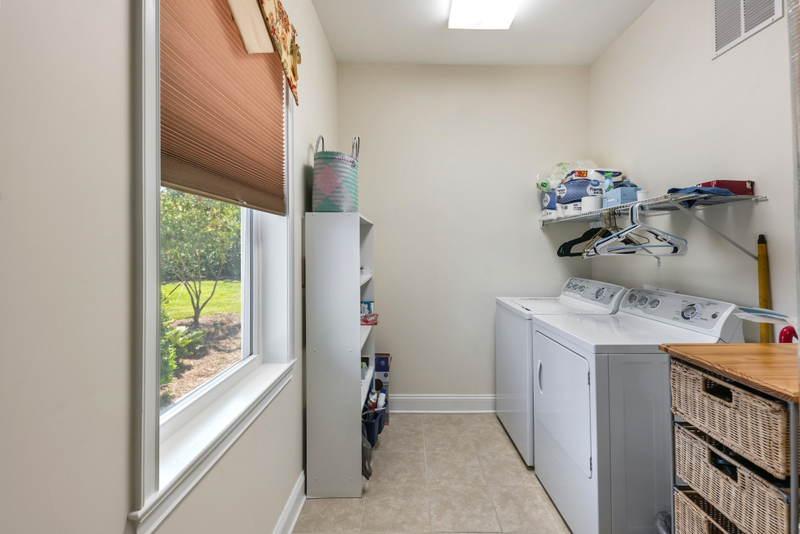 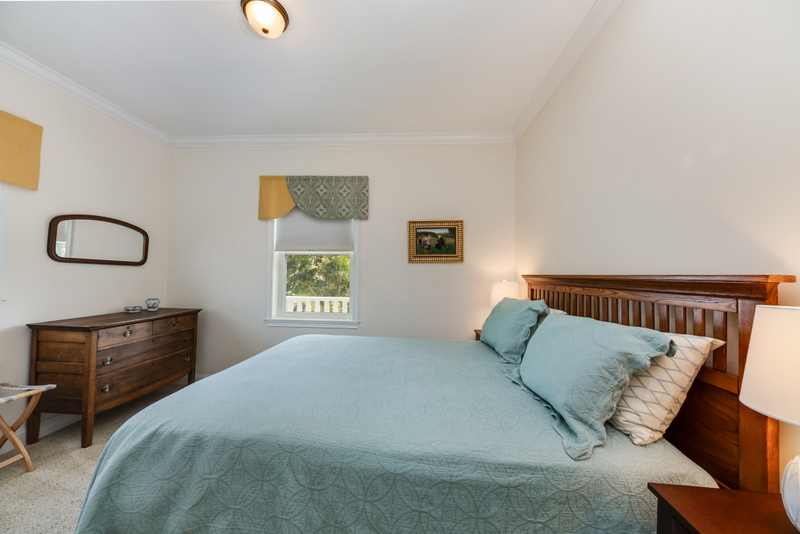 Guest bedrms, full bath and laundry rm are located on the 1st flr. 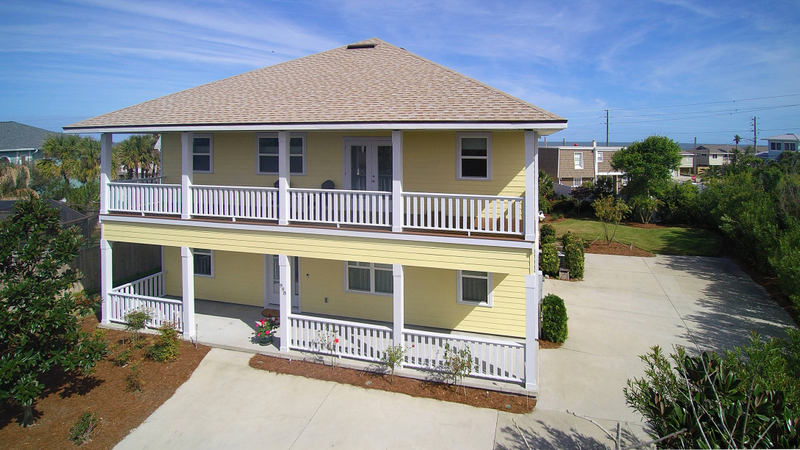 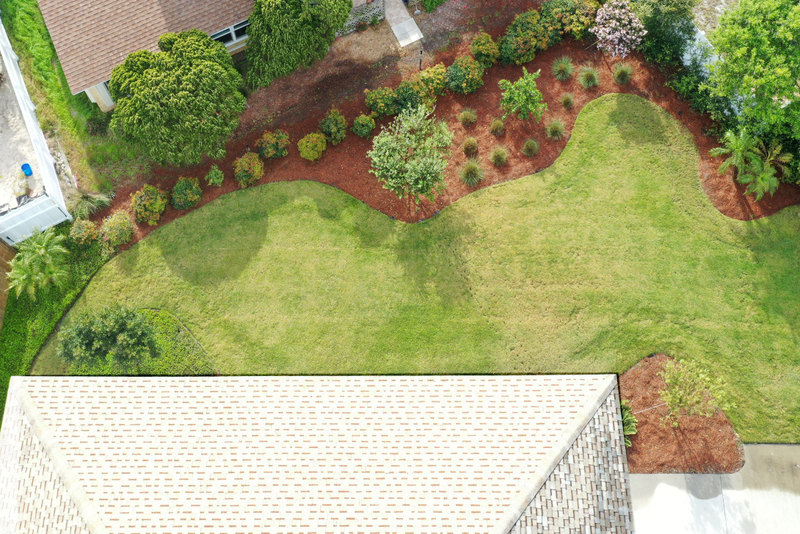 8’x40’ SE and NW facing balconies provide two covered porch areas. 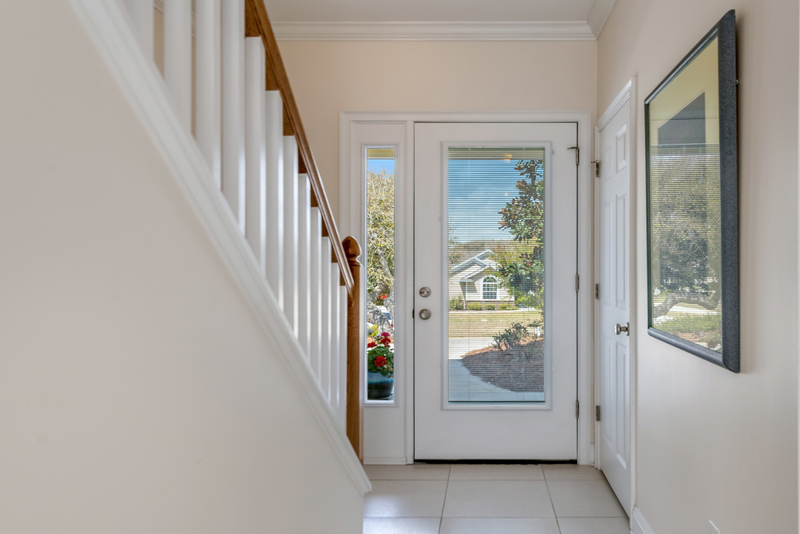 Beautiful wood stairway and elevator provide access to the 2nd floor. 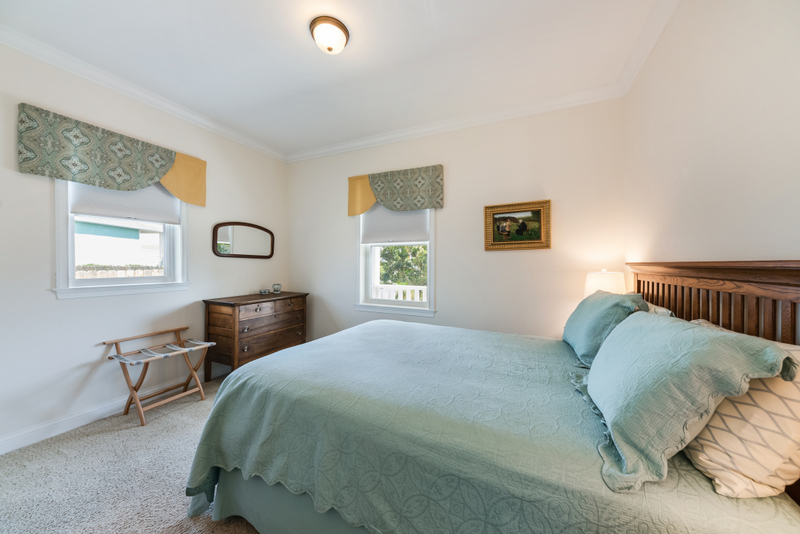 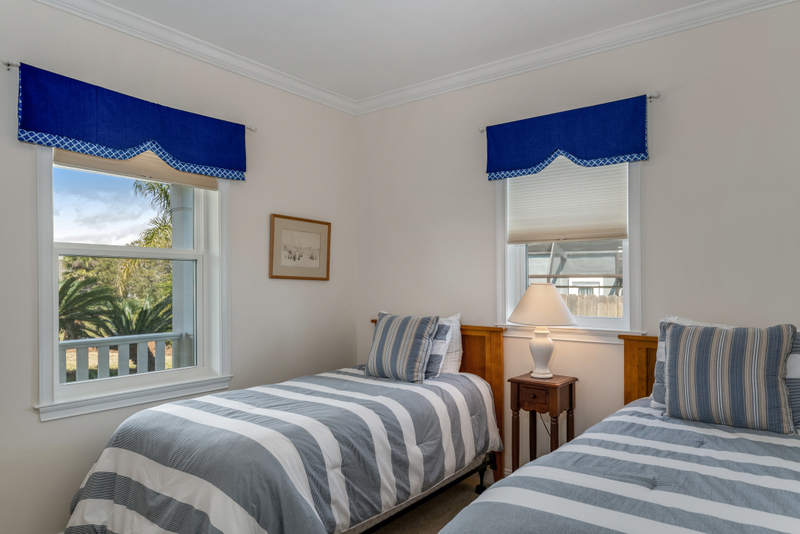 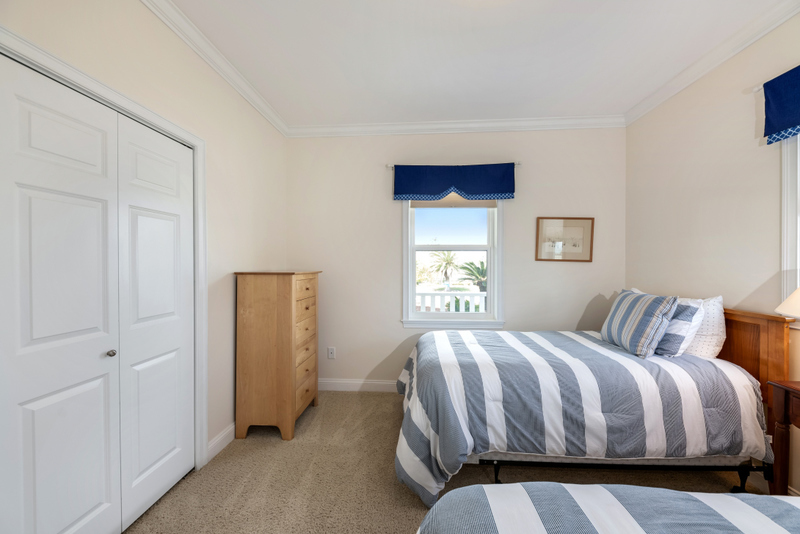 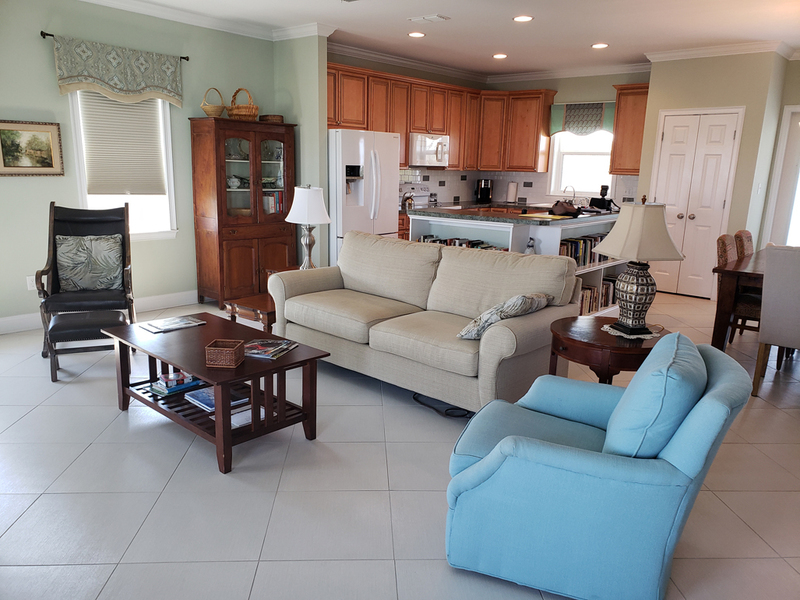 Spacious MBR suite includes large walk-in closet and features balcony views of the ocean. 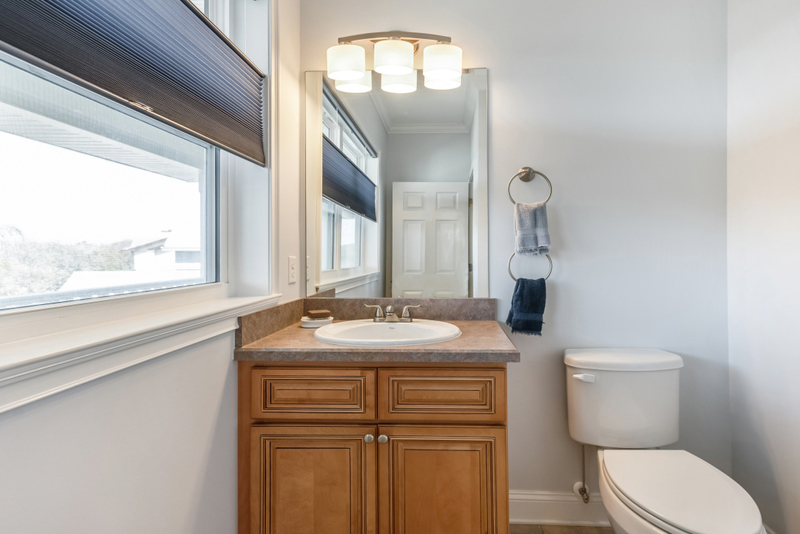 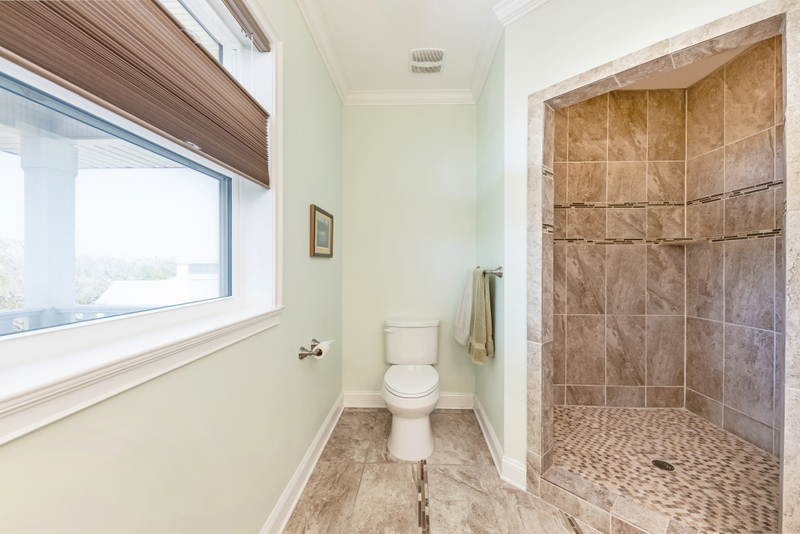 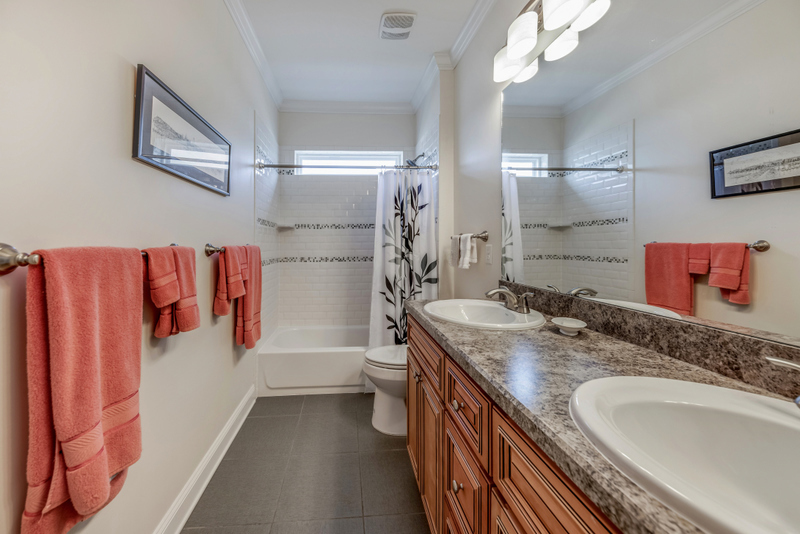 Beautifully tiled MBA includes shower and double sink vanity. 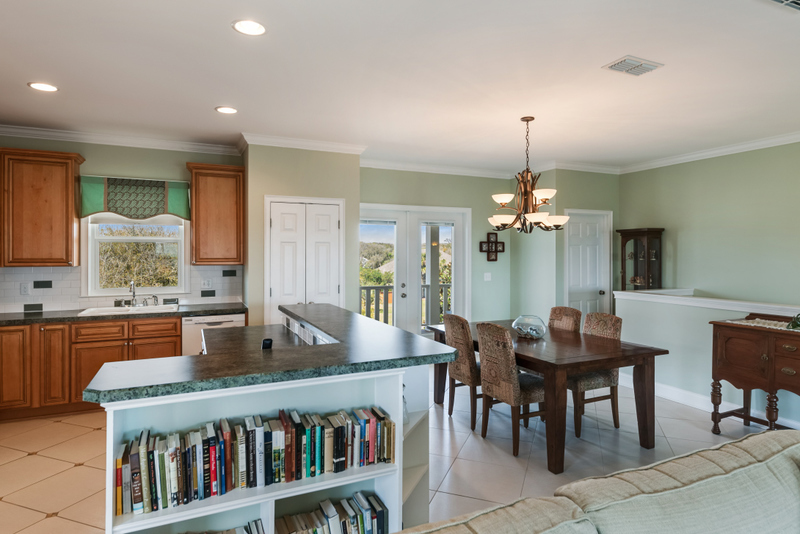 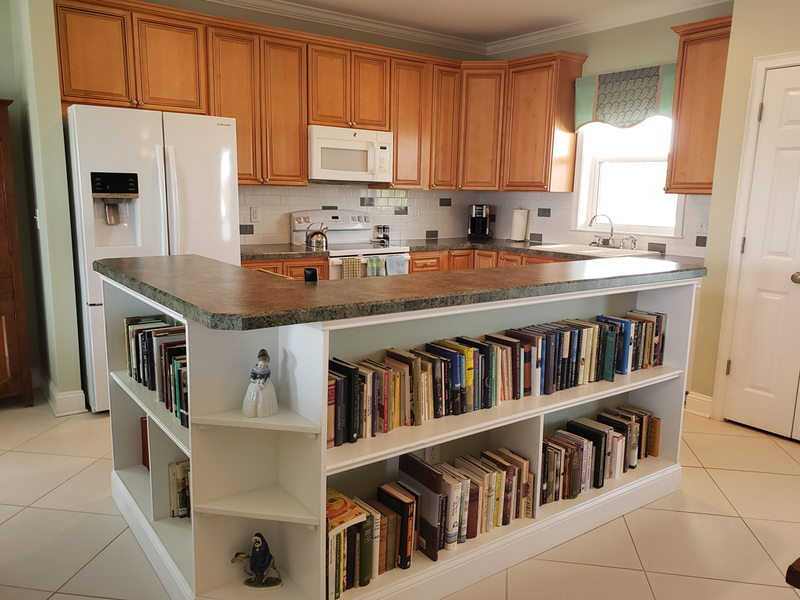 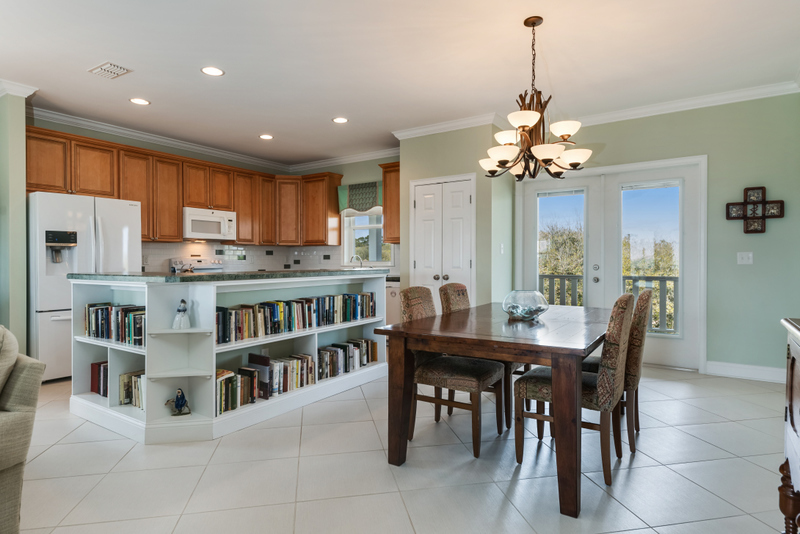 Kitchen features bookcase-style island and opens to the dining and living areas to provide a great gathering space with family and guests. 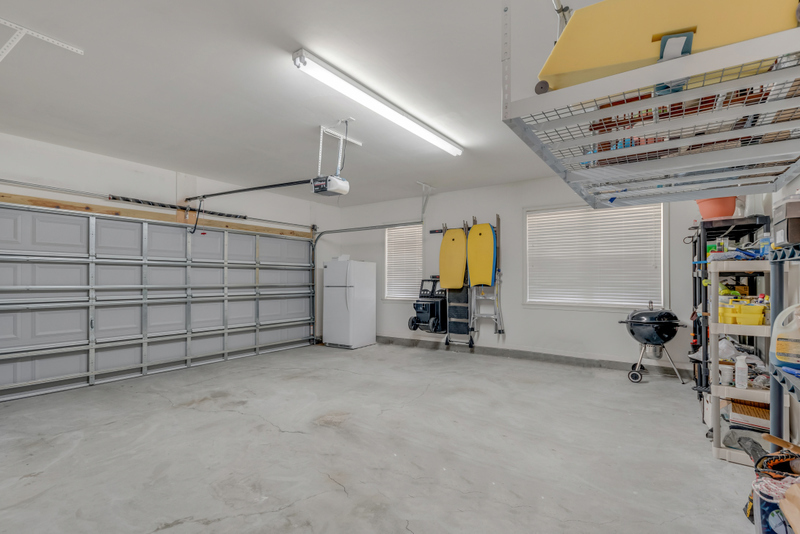 Plenty of natural light from windows and French doors that open to the front and rear balconies. 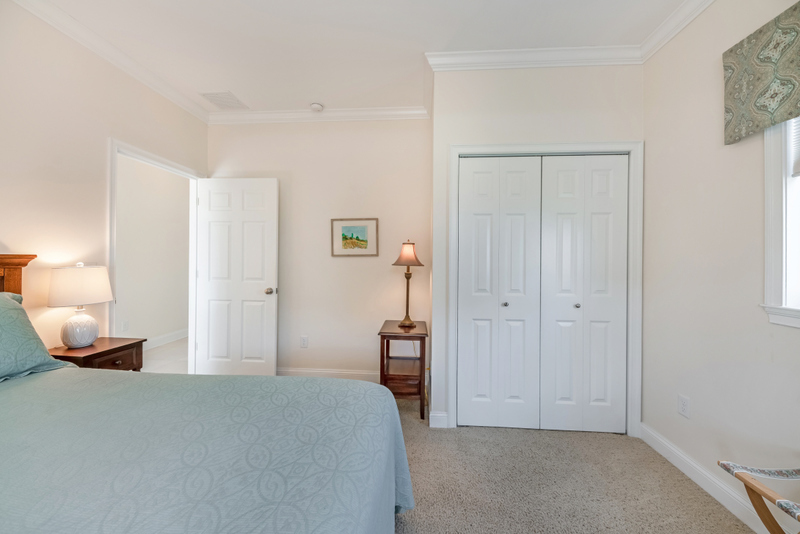 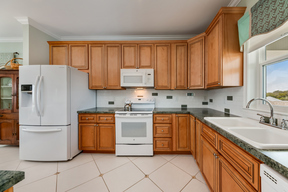 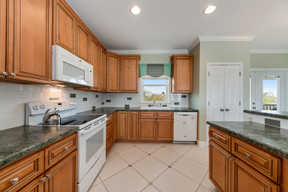 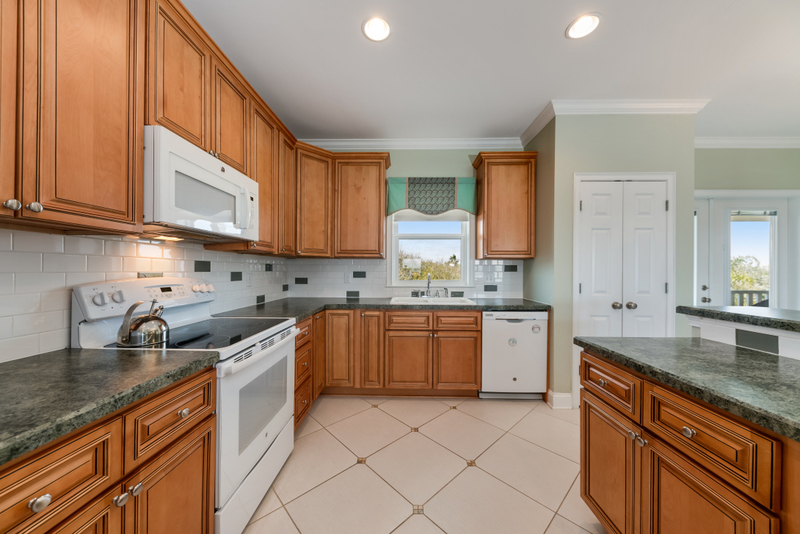 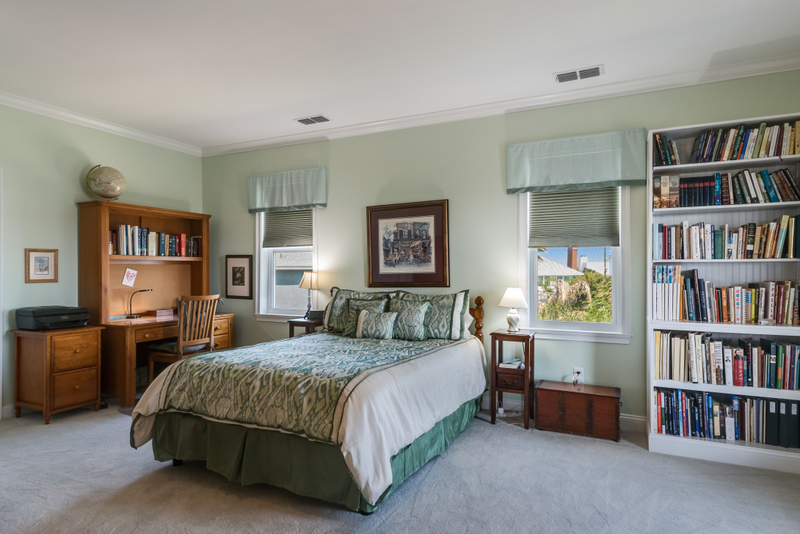 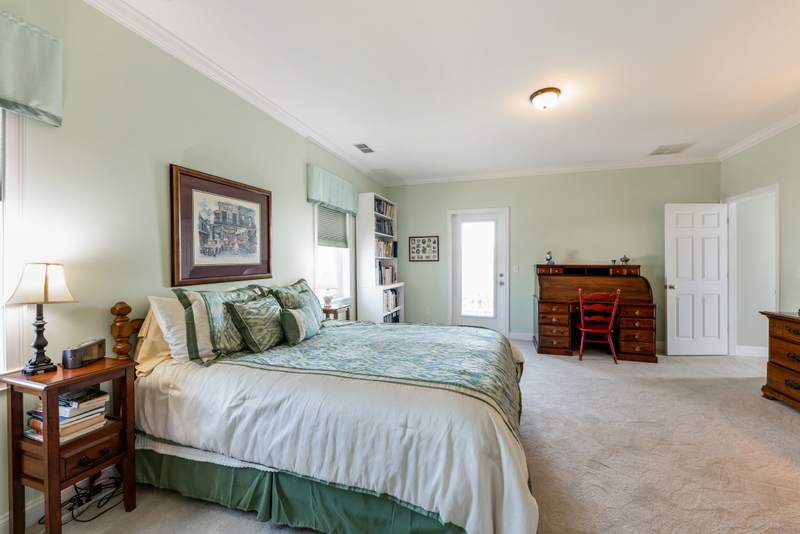 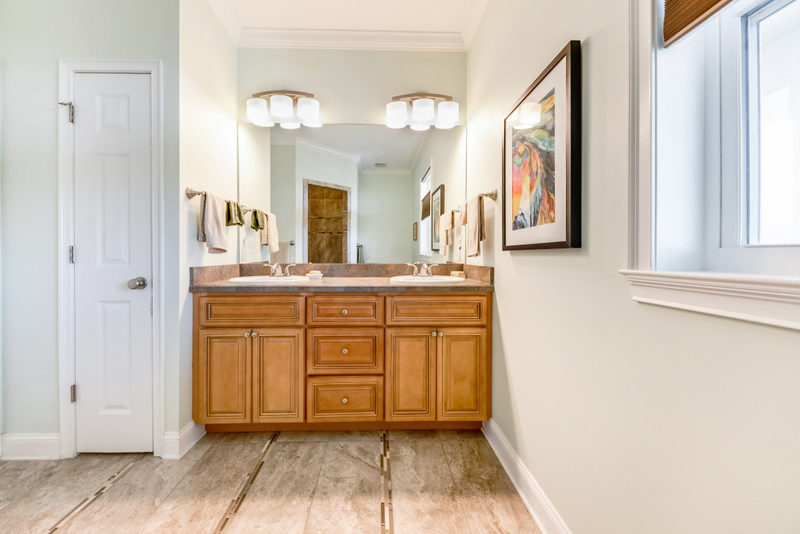 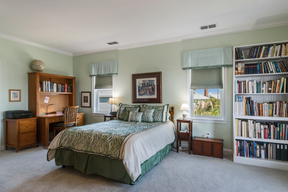 Crown molding, built-in bookshelves, tile flooring in the main living areas and carpeting in the bedrms.